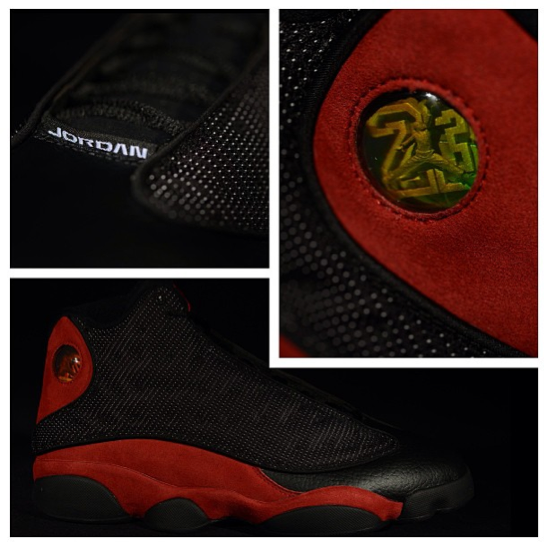 Quietly and quickly, Finishline restocked the Jordan 13 Bred yesterday. The restock was a full run but sold out in minutes. Same today (1/17) for Eastbay and FootLocker. If you’re still hoping to pickup the latest in the string of breds, there may be hope for a retail restock yet if there was any surplus in the supply chain. Keep your eyes open, we’ll let you know the moment we hear anything.